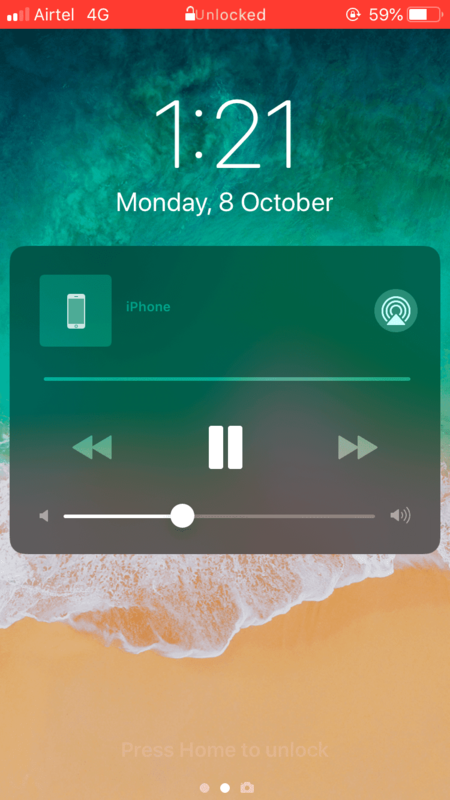 Many iPhone Xs/8/7 users after upgrading the iPhone to iOS 12 found that the music player widget is stuck on the Lock screen. It is very annoying as the music player always stuck at lock screen of iPhone. It is not sure what caused the issue but the music player appeared on the lock screen from nowhere and now user is unable to remove the music player from lock screen. Music player stuck on lock screen could be simple software glitch and to fix it you should first try rebooting your iPhone. It is always recommended to give it a try to fix software related bug. To restart the iPhone just press and hold the ON/OFF button of iPhone and then swipe to power off. On your iPhone X, iPhone 8/8 Plus, you need to press and hold the side button and either volume up or down button. Then swipe to power off. -Go to the Settings app and launch it. -Now restart the device and check if fixed. You should try to delete the problematic music app eg Youtube and reinstall it. You can delete not just third-party music app but also Apple’s music app. Simply touch and hold on the app. 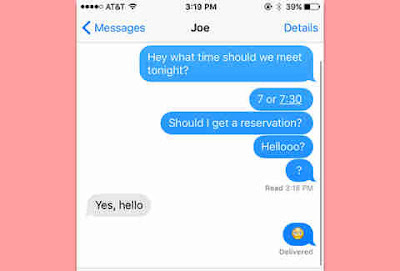 When it starts wiggling, tap on the “X” button. Then tap on Delete in the pop-up to confirm. Next up, click the Home button to get out of the edit mode. Now reboot the iPhone. 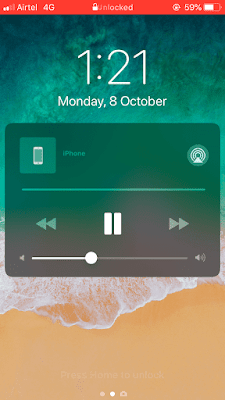 Like in iOS 11, the music app on lock screen iOS 12 can also be caused due to Bluetooth media apps. 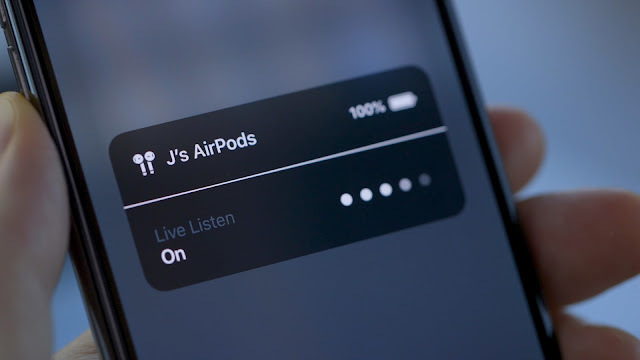 Any Bluetooth interaction will cause the music app to appear on the screen even if no music apps running. Please try to reset the Bluetooth setting and paired devices. And check after a reboot.